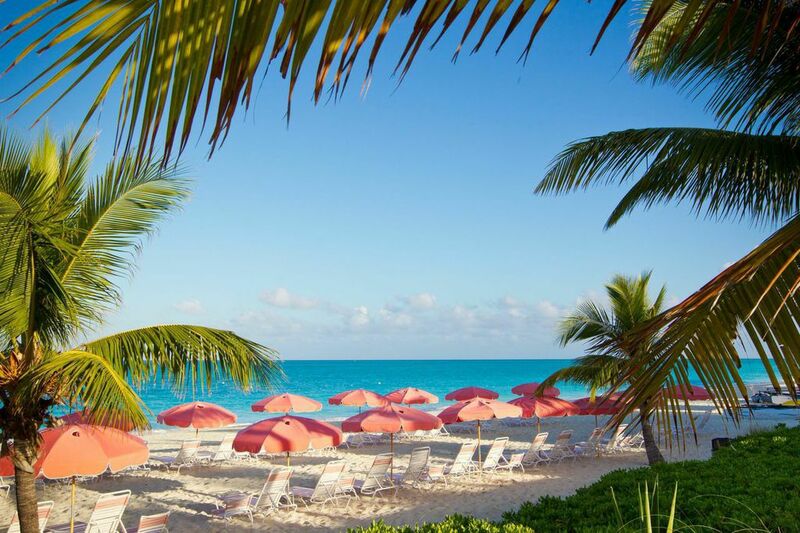 Ocean Club Resort is on the island of Providenciales and situated along Grace Bay Beach, one of the most beautiful beaches in the world. 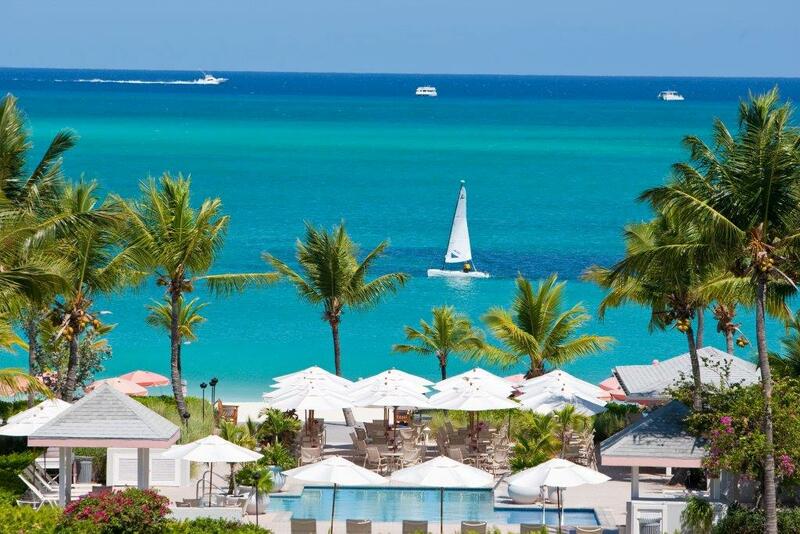 Relax at this charming seaside resort. 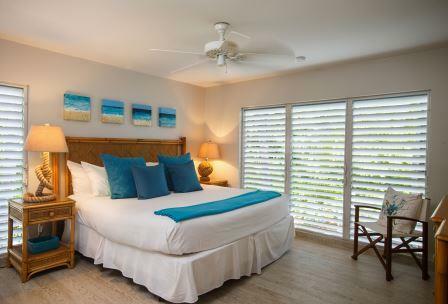 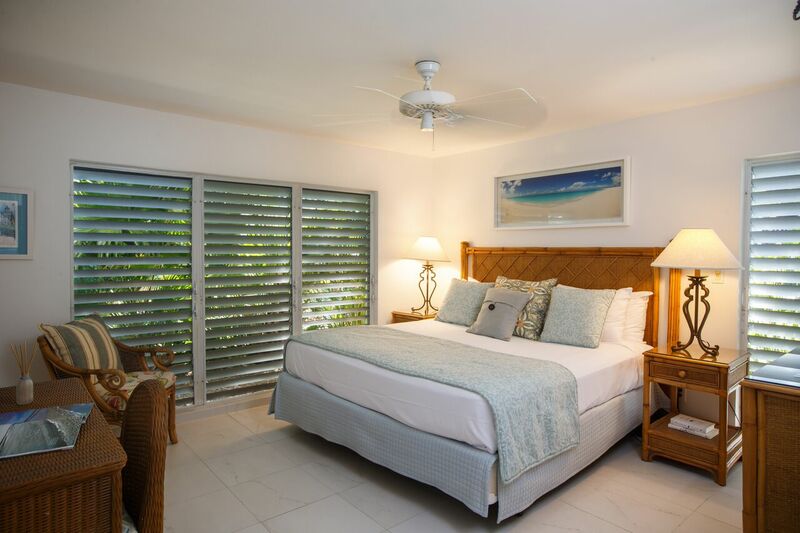 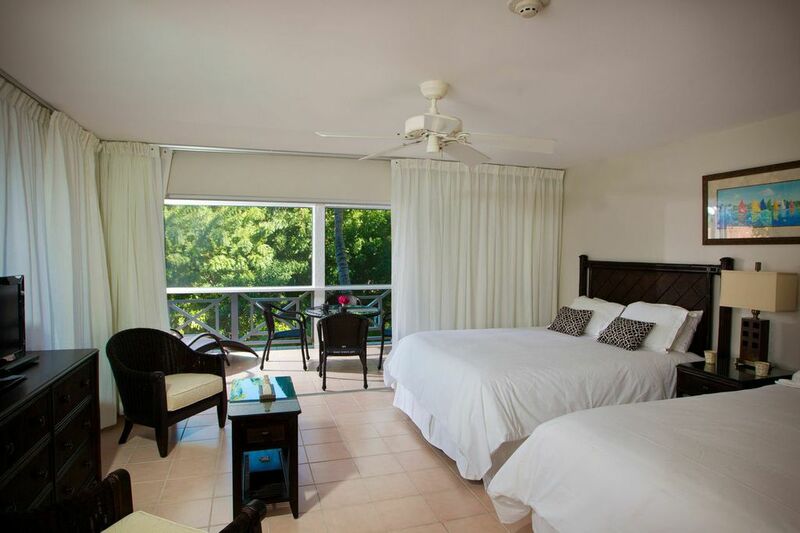 Each suite has a screened-in balcony or terrace with views of the islands and lush gardens, or the ocean – a wonderful spot to sip coffee in the morning or have a romantic drink at night. 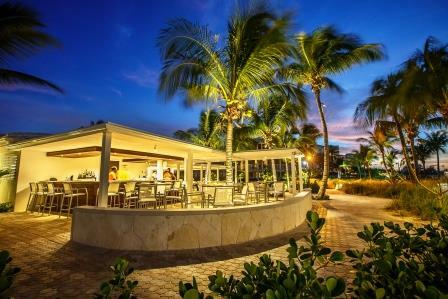 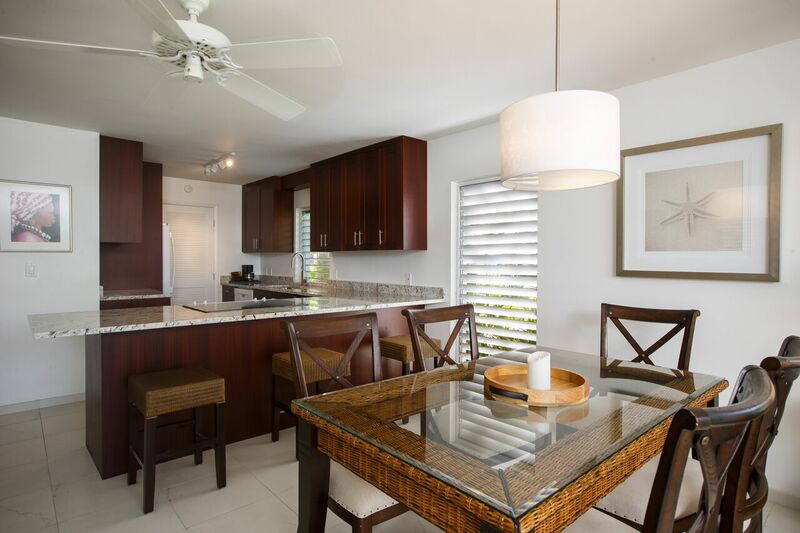 If you wish to venture out, you'll have access to all the amenities at the Ocean Club West Resort just a mile away; a free shuttle is available, or a enjoy a 15-minute walk down the beach.